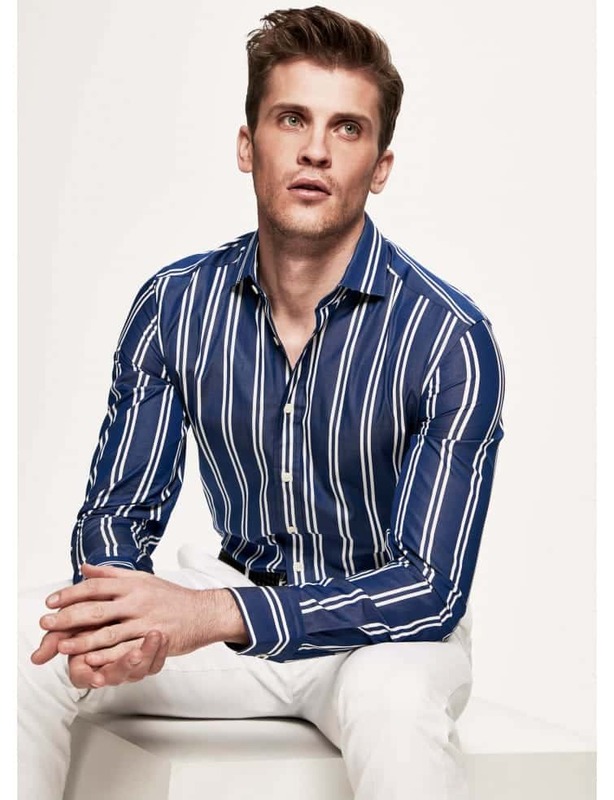 Part of Hackett’s Great British Stripe collection, this shirt is enlivened with vertical white stripes – inspired by the classic styles worn by rowers who competed at the Royal Regatta. 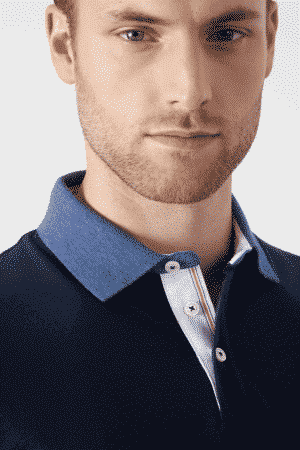  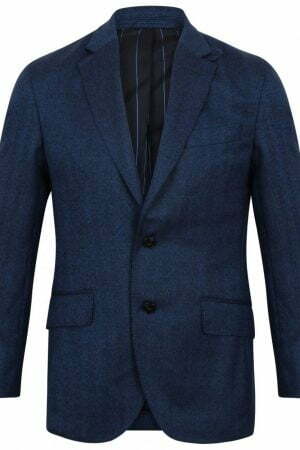 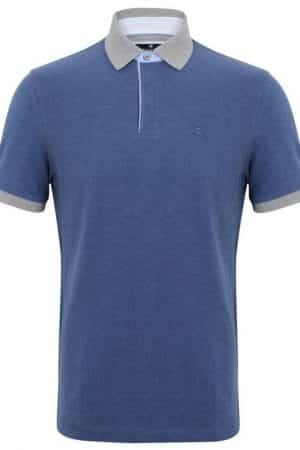 It’s cut from the finest cotton and has a versatile semi cutaway collar. 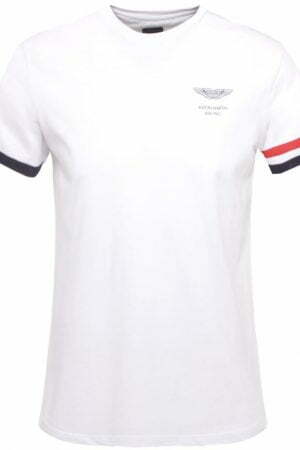 Wear yours to the next event at Henley-on-Thames with crisp white trousers.